The coolest way to pay for stuff is finally coming to the country’s hippest store: American Apparel. The company revealed today that it will be using software provided by Index to bring Apple Pay support to point-of-sale terminals across the country, making it easier than ever to buy simple cotton hoodies and t-shirts. American Apparel’s Apple Pay rollout is expected to be completed within the coming months, which the company says will help it run stores more efficiently and improve security. The new terminals will also suppose Android Pay as well as chip-and-pin cards. 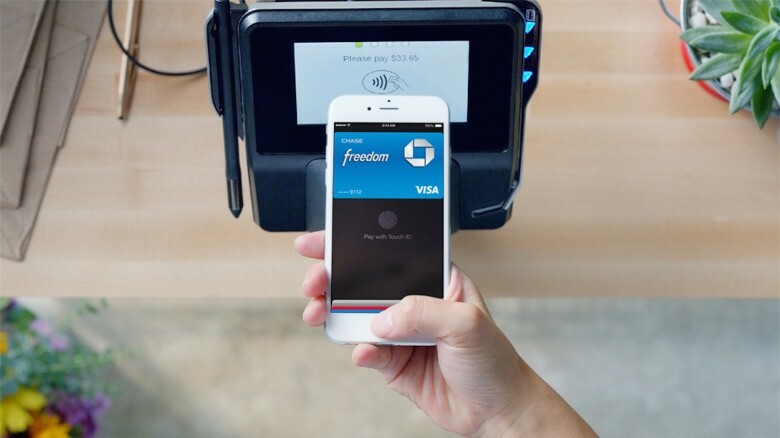 Apple Pay is already accepted at other clothing stores like Aeropostale, American Eagle, and Macy’s, while Urban Outfitters, Forever 21, Anthropologie, and JC Penny plan to add it in 2016. Despite falling on hard times financially the past few years, the Los Angeles-based American Apparel exited Chapter 11 bankruptcy in February 2016 and now operates 227 stores in 19 countries.